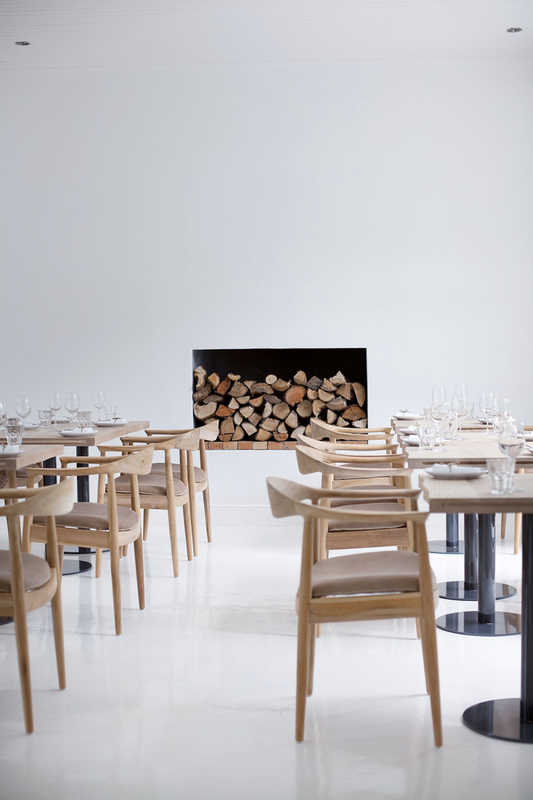 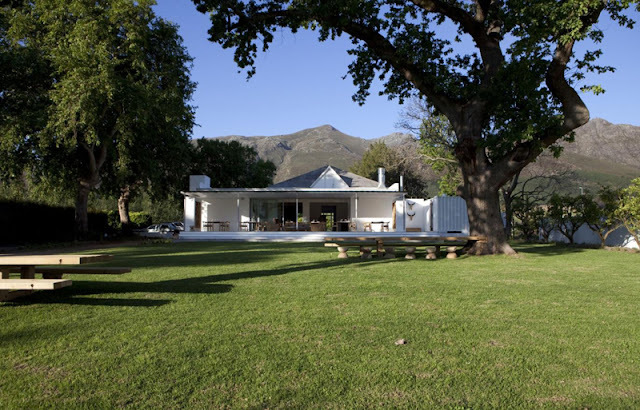 Last month Maison’s opened their much anticipated new tasting room and restaurant called The Kitchen in the scenic Franschhoek Valley. 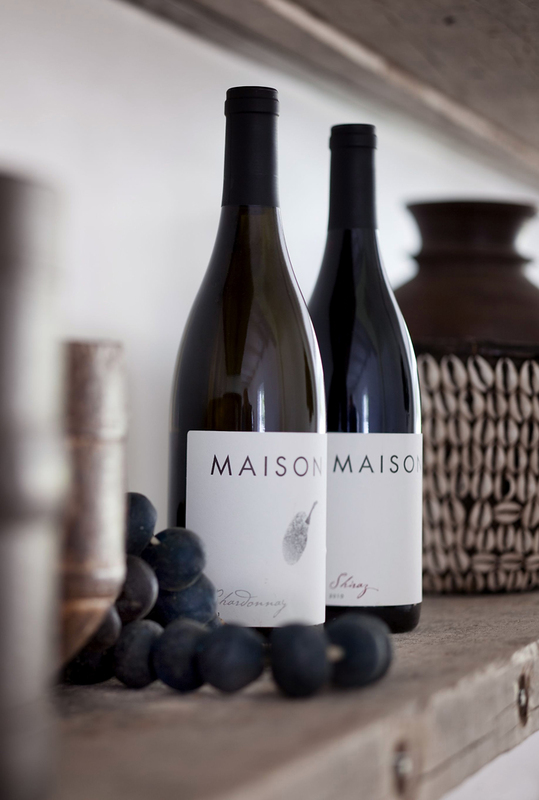 Maison’s claimed South African’s Young Wine Show award for champion Shiraz of 2009. 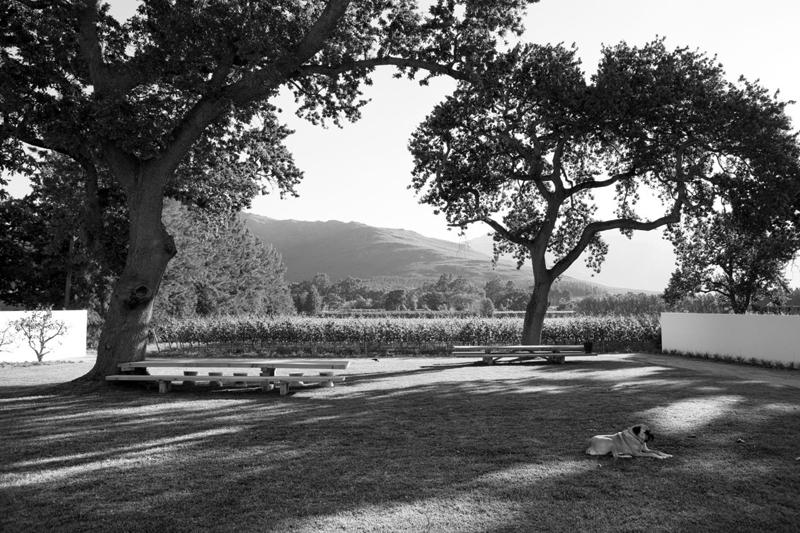 Antwan Bondesio, is the wine maker on the estate and renowned chef Arno Janse van Rensburg can be found in The Kitchen preparing fresh and sumptuous dishes that includes wood-fired pizza. 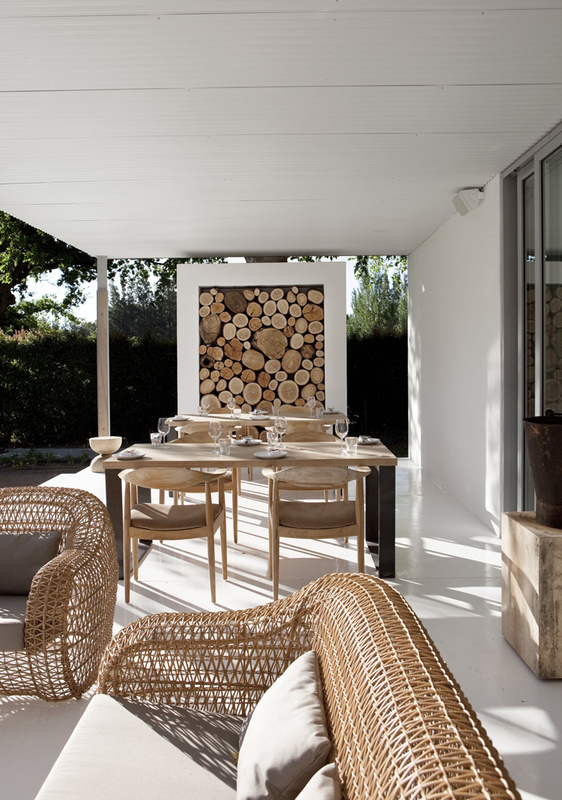 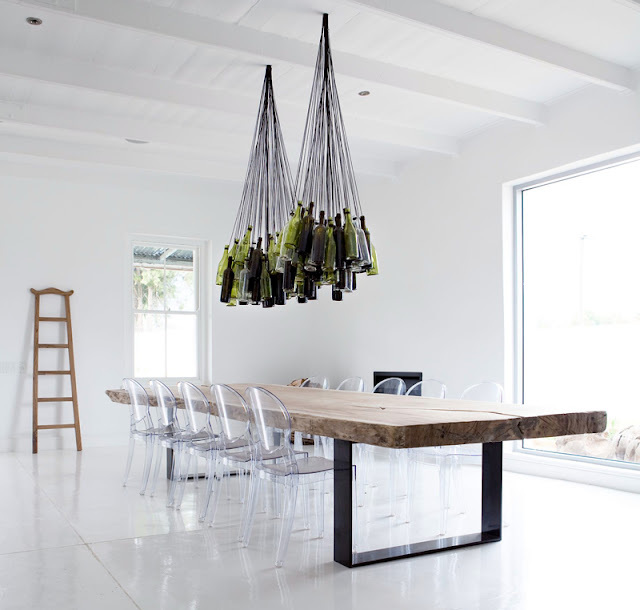 Maison Estate is owned by Chris Weylandt, founder of Weyland furniture, and his wife Kim Smith; they call this intentional minimalistic yet spectacular site home.